See How Our Features Benefit You! Reserve Your Unit Today and Save Up to 15%! 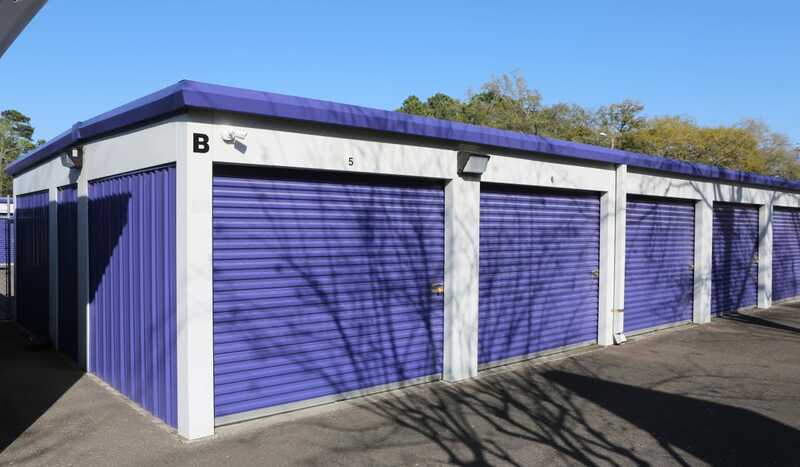 Not sure what size storage unit you need? View our Size Guide to learn more. We know what it’s like to run out of room. StoreSmart Self-Storage offers personal and business storage solutions to help you find the space you need. 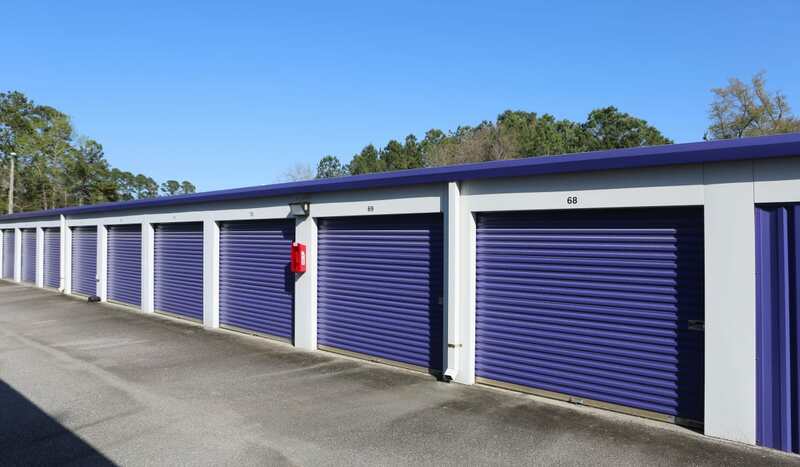 Our storage units for rent in Wando, StoreSmart Self-Storage, are available in a range of sizes, from small, climate-controlled units, to large storage for your boat, vehicle or RV. If you don’t see what you’re wanting, let us know and we’ll work to find you the perfect space to fit your budget. 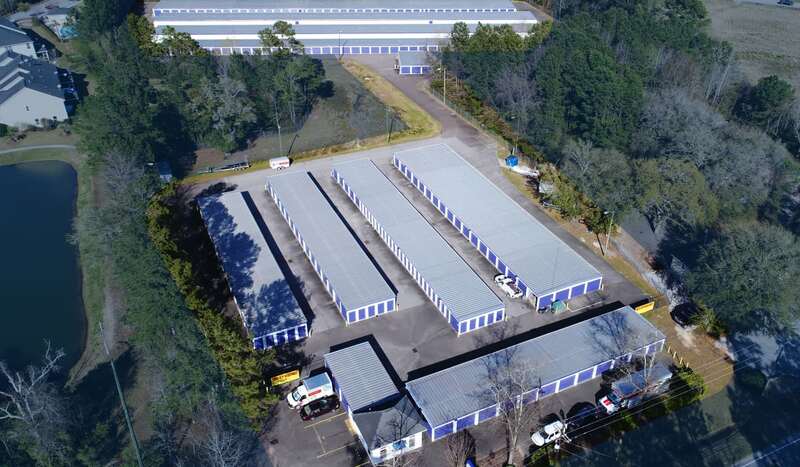 StoreSmart Self-Storage is proud to maintain a bright and clean facility with 24-hour-access that stands apart from the competition. 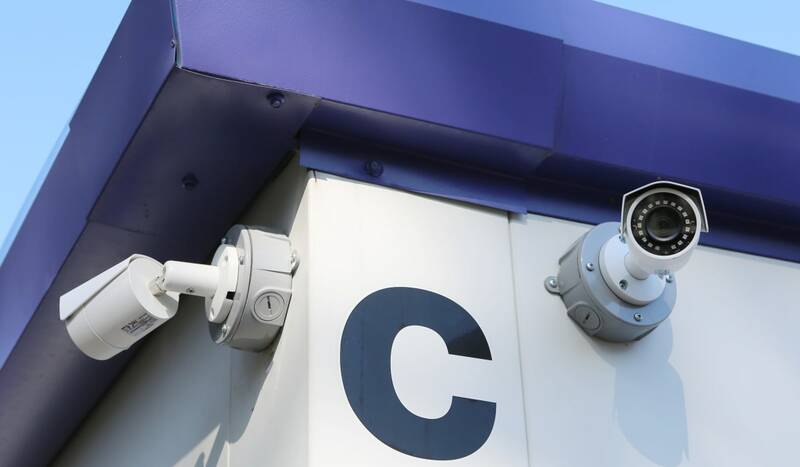 We monitor our grounds 24 hours a day, and our manager lives onsite for your peace of mind. 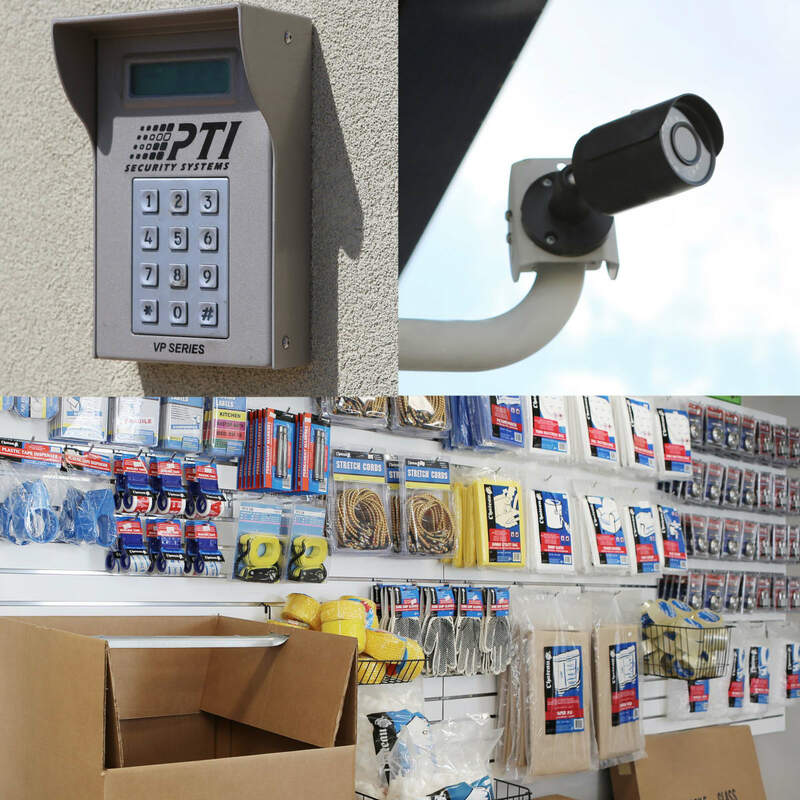 We’re in the office 7 days a week, ready to help with every step of the storage process. At StoreSmart Self-Storage, we make our tenants our No. 1 priority. StoreSmart Self-Storage aims to be your one-stop shop for all your storage needs. We are pleased to partner with U-Haul to offer onsite van, truck, and trailer rentals for your convenience. Instead of scrambling to find a truck, save time and energy on your move by taking care of everything in one place with the help of our storage experts. Have any questions? Let our professional team assist you on your search. Packing tape? Check. Bubble wrap? Check. Extra boxes? Check. 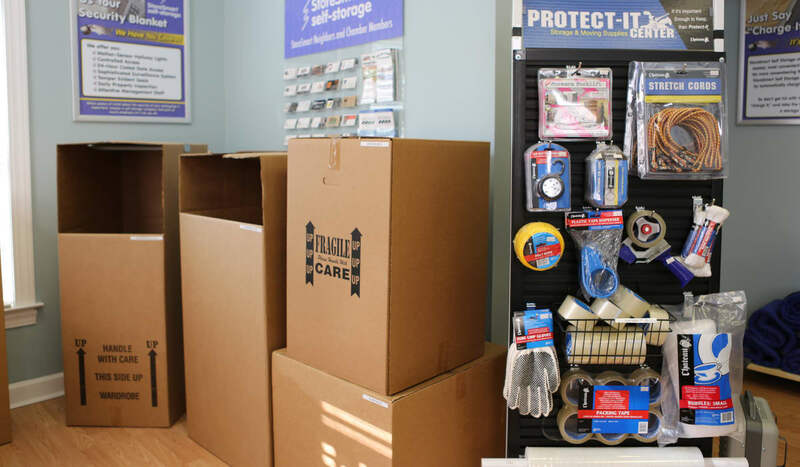 No matter what you need to get your belongings ready for storage, StoreSmart Self-Storage can help. 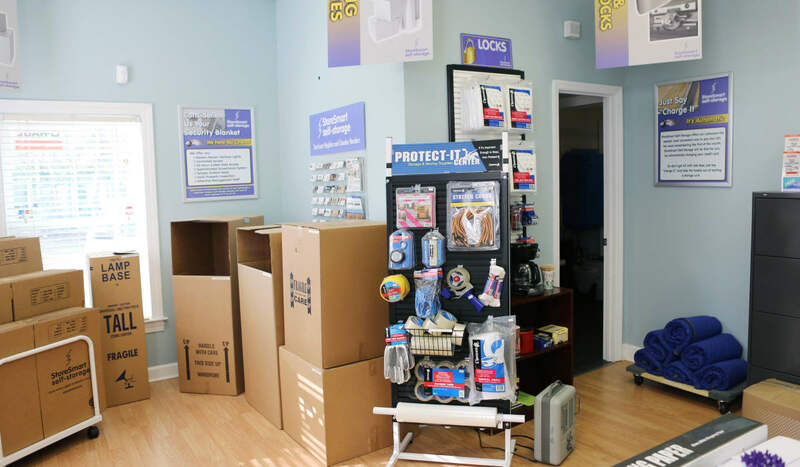 We offer a full line of packing supplies for purchase in our office, which is open 7 days a week. We also provide free onsite use of dollies and carts for hassle-free loading and unloading. Give us a call or come visit StoreSmart Self-Storage to ask our team for some moving tips. Are you ready to make moving and storage easier than ever before? 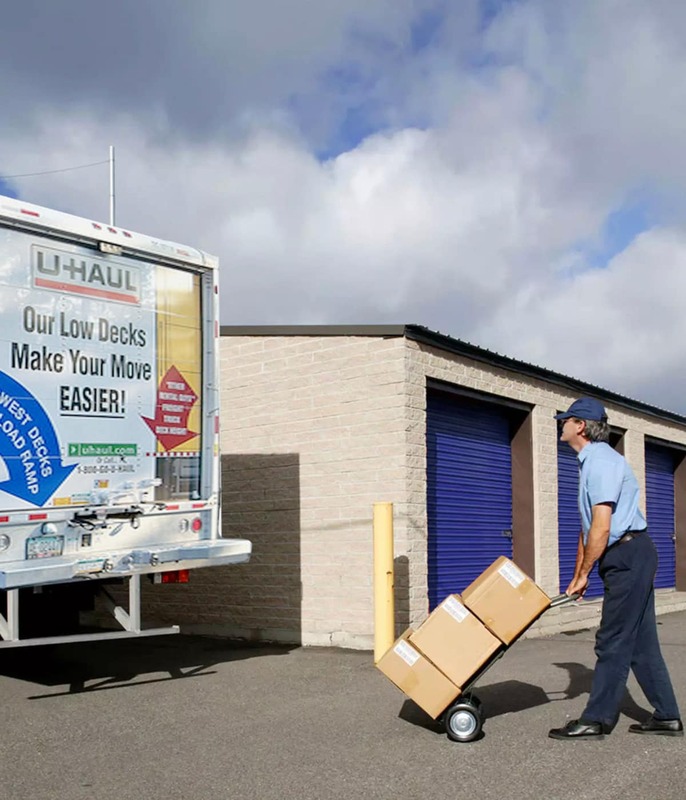 Take advantage of our regular specials and onsite U-Haul truck rentals. Our office is open daily and our storage professionals are here to offer you all the help you need to choose the right storage unit. Give us a call and we will be happy to answer any questions you may have. 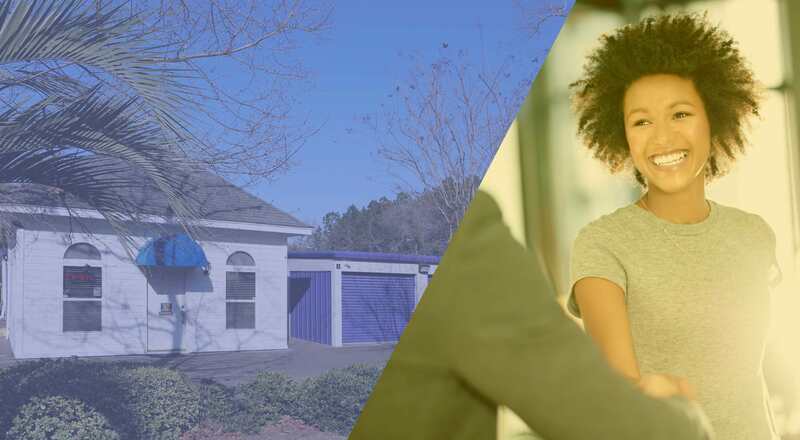 StoreSmart Self-Storage has convenient locations in South Carolina, and across the Southeast United States. Even if you move away from Wando, you can turn to the storage provider you trust when you get to your new home. Ask our friendly, knowledgeable leasing team at StoreSmart Self-Storage for more information about our locations. StoreSmart is an active community member. If you are new to the area, we can provide recommendations for the services you need to get settled into your new home.